If you (like most of us) love your Nintendo 3DS but really dislike playing on that circle pad for long periods of time, we’ve got a solution for you. Hasta la vista, hand cramps! 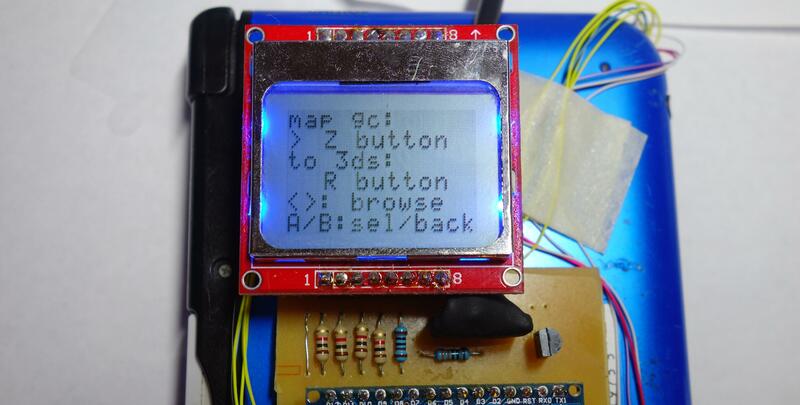 Via his open-source project, Maker “dekuNukem” modded his 3DS to play Super Smash Bros. using a GameCube controller which is costumizable with adjustable button mapping with an LCD screen. In his case, he used an old phone display. 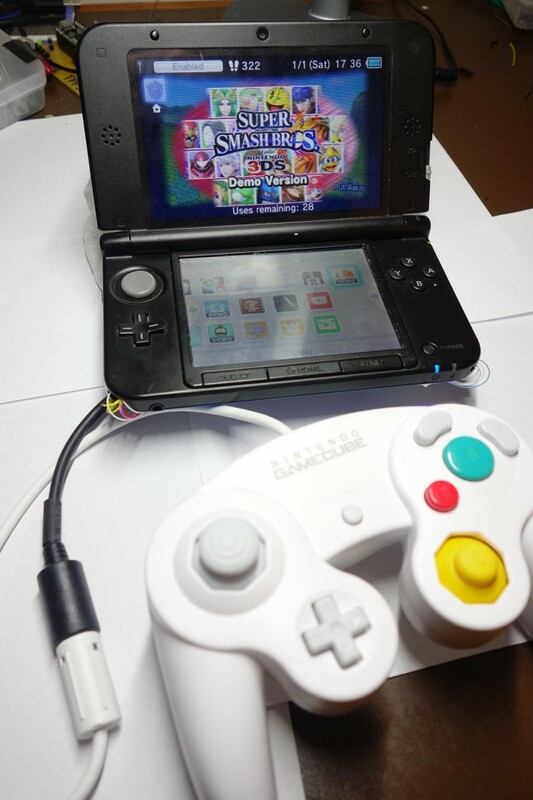 Using an Arduino Nano (ATmega328) to read input to the GameCube controller, he was able to replicate the actions to the 3DS at around 1200 times a second; a maximum delay of around 840 microseconds. 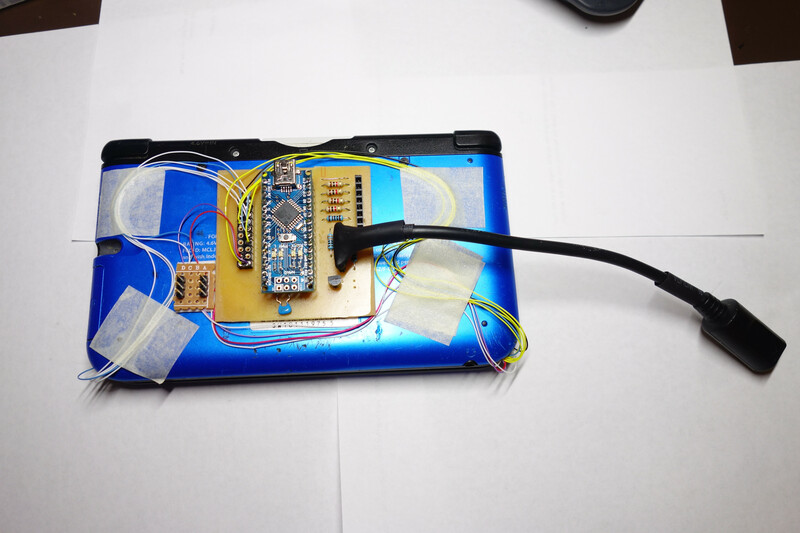 And it’s simple to use: just plug in the microcontroller, GameCube cable, and a USB cable for power and when you’re done just remove the microcontroller and cables to make it portable once more.